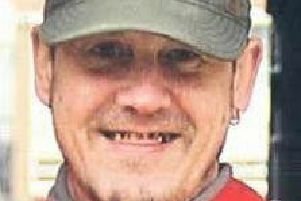 Stephen Johnson, 51, who was reported missing on Thursday, 6 September. A York missing man who was thought to be in the Scarborough area has been found. A spokesperson for North Yorkshire Police said: "Missing man Stephen Johnson was located safe and well in the early hours of this morning. Thank you to everyone who shared our appeal."